Well, it finally happened. 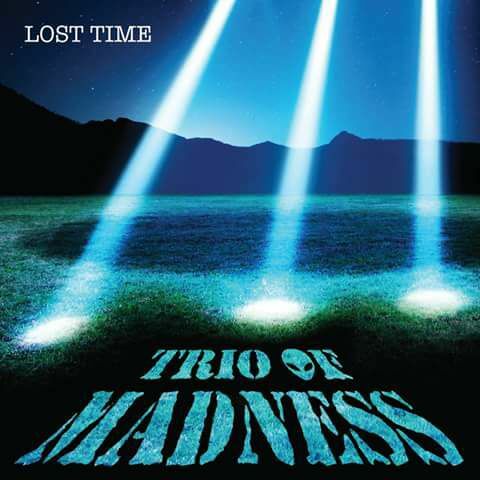 After much anticipation, Trio Of Madness, the Somerville, New Jersey band, released Lost Time in March, 2017. 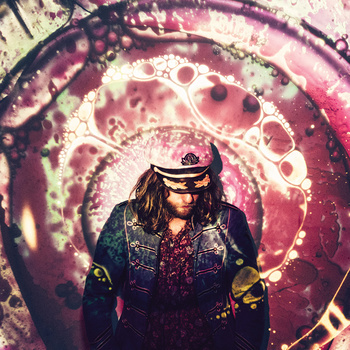 Filled with 14 wonderfully looney tunes, the trio delivers a blend of psychedelic, surf, and progressive rock sounds, which merge into what can only be called “alien rock”. The album conjures up memories of my old arena rock days, with shades of King Crimson and Yes peering out from behind the wonderful melodies. There are different musical themes woven into songs by exciting changes and transitions. The album is guitar-centric, yet the rhythm section is a standout. Nick Charles’ solos and riffs deliver wonderful waves of melody, while Mike Wojik and Liz Gonzalez drive the music. There are cool effects, and I am certain I heard a bicycle horn. ‘Roswell‘ delivers a surf vibe which morphs into a sound that can best be described as The B-52s meet King Crimson, while ‘Birthquake‘ offers a psych’d out, funky, beach blanket bingo feel. At times it seems that the album is a free for all jam, but the music is brilliantly executed. This is an entertaining trip which, one can only hope, brings with it a safe return. And while the long term effects of listening to Trio Of Madness are, as of yet unknown, this is an insanely good time. Favorite tracks: ‘Lost Time‘; ‘Spaceships‘; ‘Showering At The Bates Motel‘; ‘Mutant Song‘, with guest vocals by Geverend Dee. You really need to hear this. Play it loud, and remember to keep your eyes on the skies! You can listen and purchase Lost Time here. 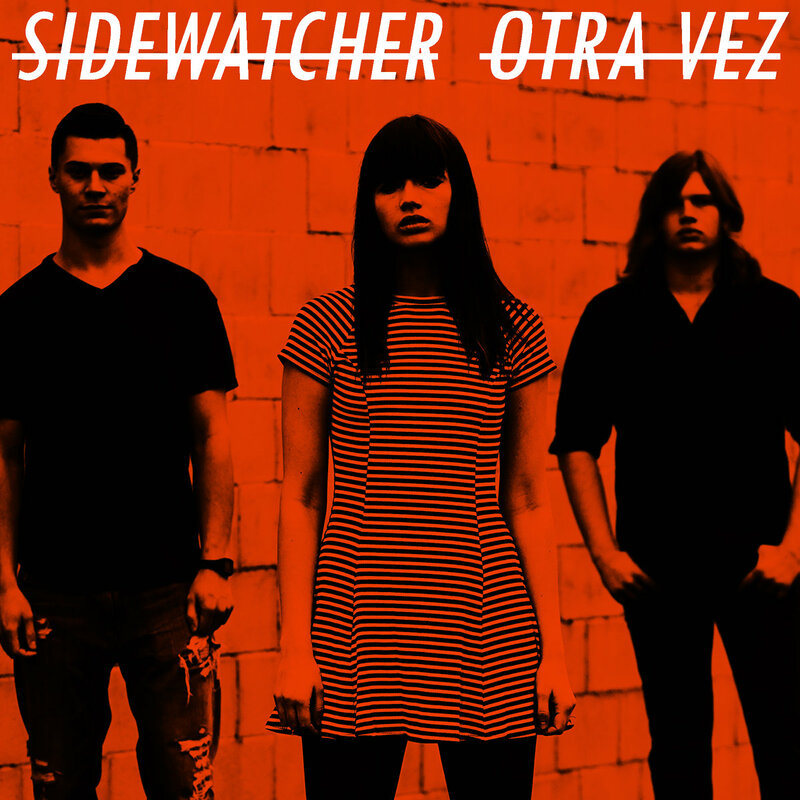 Detroit based pop-garage-punk band, Sidewatcher, has come up with a novel idea for the release of their new album, Otra Vez. The 14 track project will be released as 7 color coded singles. The 1st 2 singles are out, released in January and February, 2016 respectively, and I like what I hear. ‘Keys To Your Heart‘, and ‘I Really Like You‘ appear on Otra Vez l. While Otra Vez ll, contains the songs ‘ Hey You‘, and ‘Have Love Will Travel‘. There are wonderful melodies, cool changes, and sweet vocals. I heard dynamite piano and organ, and nice riffs. 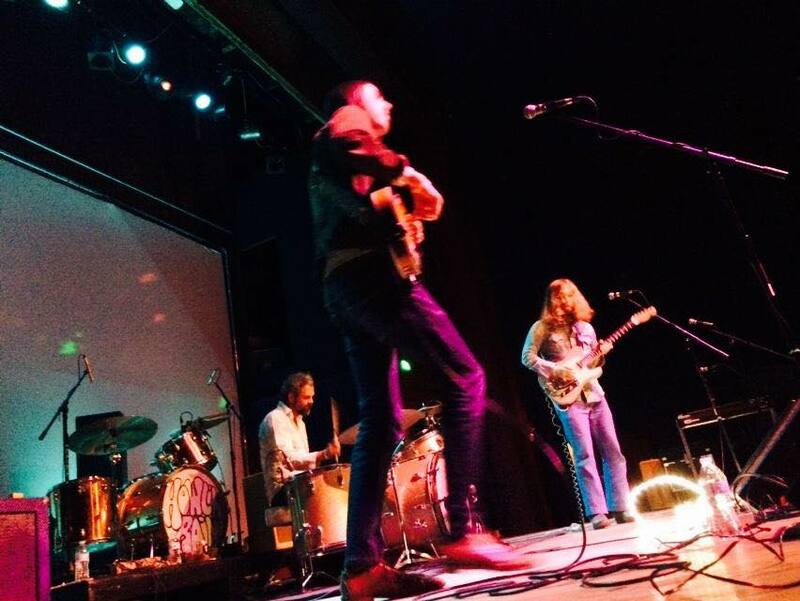 The songs are pop, with a punk edge and elements of surf, garage, and psych rock. The sound is excitingly addictive. A very cool band with a very cool sound. Looking forward to the next single release! 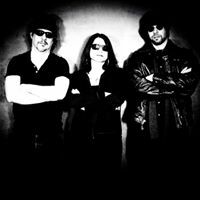 You can check SideWatcher out for yourself on their bandcamp page. California’s The Blank Tapes released ‘Geodesic Dome Piece‘ in January 2015 with 12 tracks of 1960’s pop that sounds like it stepped out of another dimension. Sort of Paul Revere & The Raiders meet The Twilight Zone! The sound is infectious. From the opening chords of “Way Too Stoned“, with its ethereal, dream like vibe, I was taken away by 60’s pop melodies, great harmonies, cool effects, and insanely exciting riffs (check out “For Breakfast” and “Buff“). There are wonderful changes, particularly in “Brown Chicken Brown Cow“, and way cool mandolin on “To Your Dome Piece“. The album is filled with surprises, including wonderful guitar and saxophone solos on “Slippin’ Slide“, and a jangly surf-pop vibe to “Oh My Muzak“. Favorite track “Do You Wanna Get High“, with its dynamite pop chorus, an amazing change in key, and lyrics that include ‘do you wanna get high, just like Chucky and me, cause we’re likely to be all the time’. I could listen to this for days on end, and have spent the better part of 2 weeks digesting the entire The Blanks Tape catalog. The songs make me feel like I did in 1969. The album is wonderfully arranged and produced. The vocals are wonderful, and the lyrics, sardonic and witty. There is an acoustic demo version of “Do You Wanna Get High” as a bonus, and “To Your Dome Piece” is worth a few listens just for the lyrical phrasing.. This is one of those must have albums. The kind that you have to have in your collection, just because it was done. Bizarro-garage-psychedelic-stoner-surf-pop at its best. 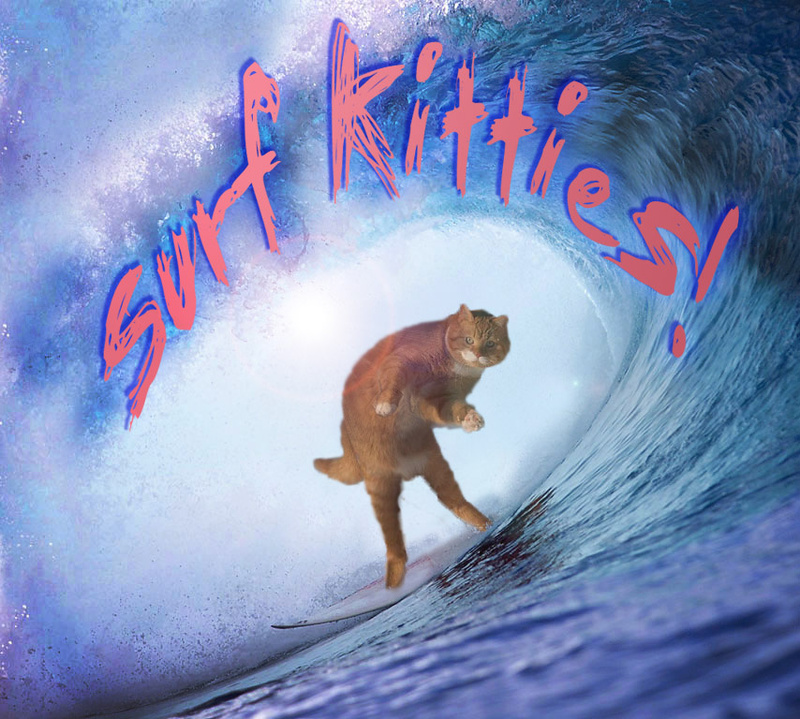 During one of my trips to music streaming sites, I came across Surf Kitties, a Calgary, Alberta band that released a self titled album in March 2013. As their name suggests, this trio is way into surf music. The 7 track album is an instrumental journey back to the days of Frankie & Annette movies, and The Ventures.The songs are 2-3 minutes in duration, and are filled with way cool guitar riffs, dynamite bass lines, solid drumming, and tremolo. The band may be a little rough around the edges, but I am just so liking the Surf Kitties. The album is available as ‘pay any price’ on Bandcamp. Definitely worth checking out. Well, its finally here. 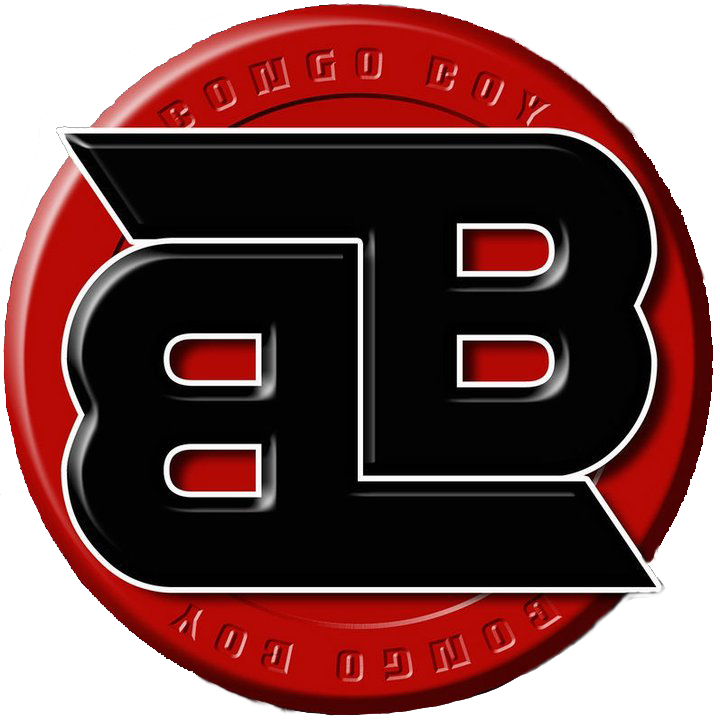 Referred to as New Jersey‘s 1st SUPERGROUP, Bongo Boy Records recording artist, The Satifactors released their long awaited debut album on October 9, 2014. John Lennon’s birthday. Not a coincidence. The rock heritage of this New Jersey band staggers the mind. You can check out Bruce Ferguson, Kurt Reil, Gar Francis, & Kenny Aaronson here while I finish the review. The 12 track, self titled album opens with “She Got Charm“, a great punk/garage song with a dynamite melody, wonderful harmonies, and a way cool hook. The acapella harmonies as the song ends are simply impeccable. “I Love Girls” delivers a wonderful bass line, and a way cool riff. The solo and the chorus standout. The up tempo “You’re So Crazy“, has great changes, cool guitar and sweet harmonies. The track exudes energy and emotion. The organ in “Hey Mama” is a dynamite bonus amid the great guitar, and a cool vocal track. A wonderful song with a blues edge. “Sweet Sunshine” rocks with power chords, and wonderful harmonies. I dig the chorus, and the piano rings with old school rock ‘n’ roll. The ultimate punk tune, “Johnny Commando“, grabs you right from the outset. There are so many things to be said about this track, it is easier just to listen to it. Then, listen again. Hey Ho, Johnny Commando! The rhythm section shines in “Hit Me, Hit Me, Hit Me” , a straight ahead rock ‘n’ roll track with a way cool 1950’s vibe. I dig the intro to “Gimme My Rock ‘n’ Roll“, and the wonderful way it morphs into a 1980’s New York City rock song. The harmonies and guitar are wonderful. “Girl Just Wants To Dance” offers a dynamite bass line, and a great vocal track. The changes, and harmonies are wonderful, and the guitar effects give this song a sweet 1960’s feel. The organ is almost magical, highlighted by killer guitar, “My Baby Got It” delivers perfect harmonies, and great changes. There is wonderful acoustic guitar, and some way cool psych effects thrown in for good measure. “Had It With You” is pure, high octane rock ‘n’ roll. A wonderful song. My favorite track on the album, “Take Your Troubles Away“, still plays in my head, and occupies a prominent position on all of my playlists. A spectacular garage-pop-surf song. Sort of Beach Boy punk! The drumming is perfectly wonderful, The guitar solo kills, and the keyboards, sweet. The instrumentation, in its subtlety, allows the melody, harmonies, and dynamite vocal track to be the focus. It works! A beautifully seductive song. So, there you have it. 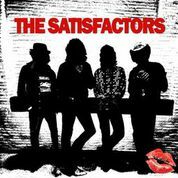 The Satisfactors debut album. It rocks from beginning to end with a wonderful garage groove. The songs are amazing.Written by Bruce Ferguson & Gar Francis, they are wonderfully crafted, and played with a beat that just doesn’t stop. Bruce’s vocals are great. Cool to see him fronting Jersey’s Fantastic 4! Kenny’s bass lines, and Gar’s guitar riffs are insanely good, and I like the less is more approach to Kurt’s drumming. 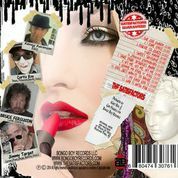 The album, produced by Kurt Reil & Gar Francis. leaves me feeling that each song is an adventure in musical improvisation, filled with something wonderfully unexpected. This is rock ‘n’ roll the way it is meant to be played! This is Rock Til You Drop! This is The Satisfactors! 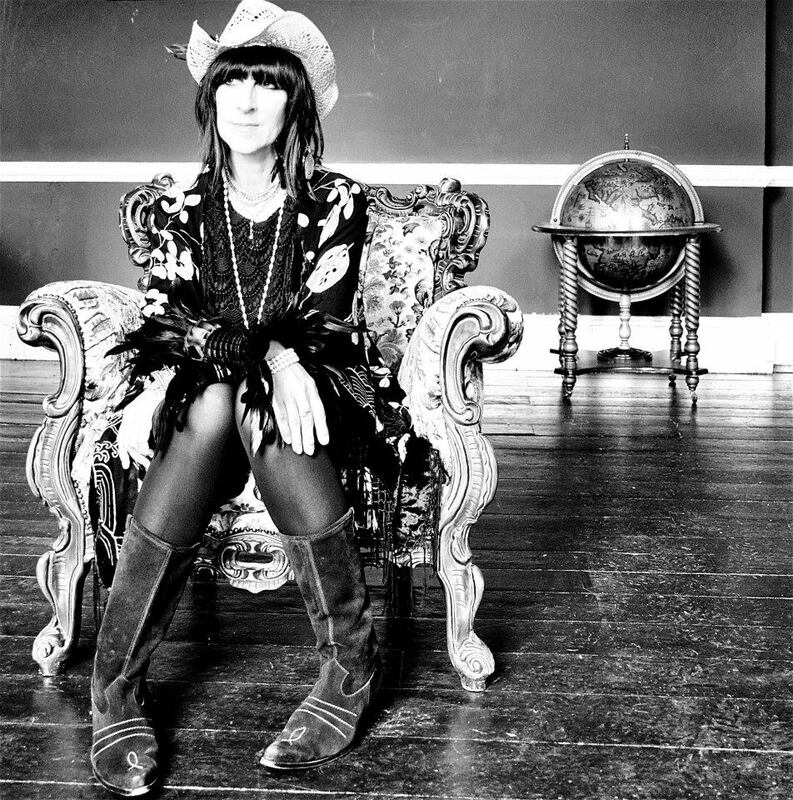 The first thought I had about Jane Allison‘s ‘Just Another Girl‘, was how could a Welsh girl living in Bristol, England release an album of American roots music? Well, she did. 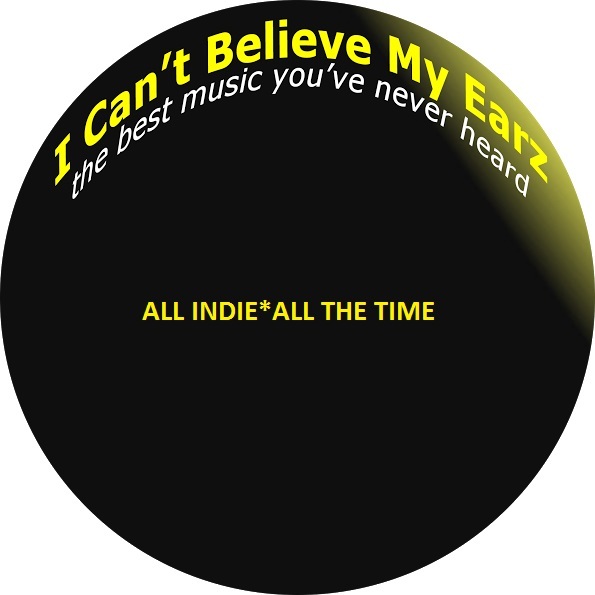 Set for release in September 2014, this 10 track album nails it. “Hymn To Hope” opens the album with a great melody, beautiful harmonies, and I dig the brushes on the drums. A blend of Americana and an Irish folk song,”Faded Moon” has great harmonies, and a sweet melody, and a dynamite bass drum. The way cool guitar licks on “Country Lovin” are only over shadowed by the amazing vocal track. 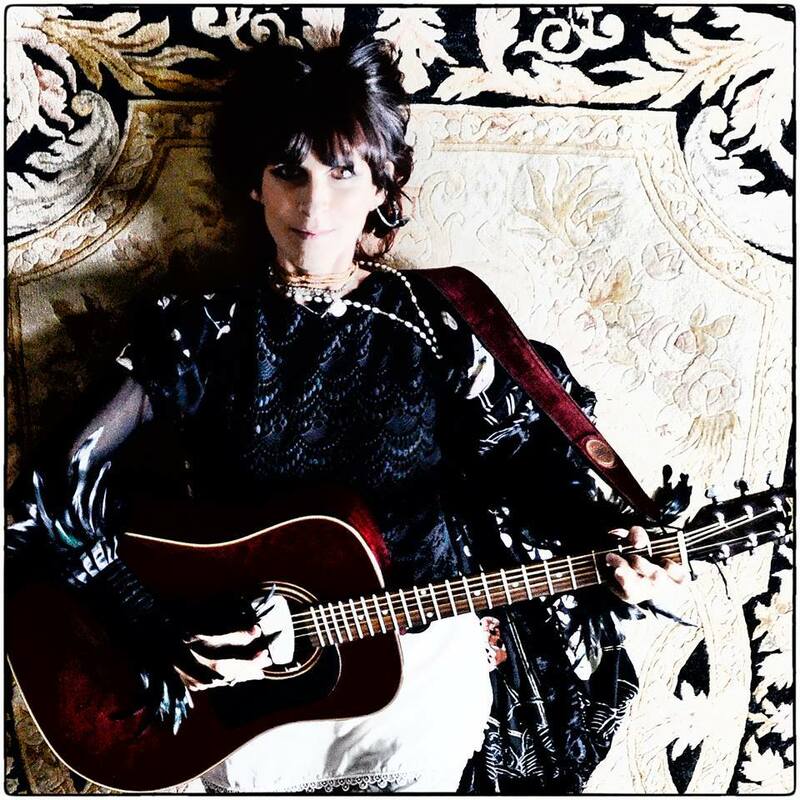 “Just Another Girl” offers acoustic guitar, and some sweet banjo, while “Catch Me” delivers Americana with a layer of surf guitar. The piano on “Joan Of Arc” blends perfectly with the great harmonies. “Real Life“, a rockier song, has wonderful changes, a cool hook, and a terrific guitar solo with cool effects. There are wonderful changes, nice harmonies and a great guitar riff on “Wait For Me“. The final track on the album, “Farewell My Boy“, has a beautifully haunting melody, which supports the vocal and piano only instrumentation. My favorite track, “All Over Now“, has a wonderful melody, floating over terrific organ and piano. ‘Just Another Girl’ is a well written, wonderfully executed album. The songs paint exceptional images, weaving emotions throughout. Definitely one to check out. You can have a listen to the album and purchase a copy for yourself, your friends, and your family, on Bandcamp. A wonderful listen, demonstrating that Jane Allison is not just another girl.